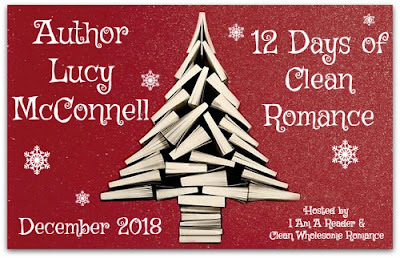 During the month of December, we will be featuring 12 authors who write clean romance. 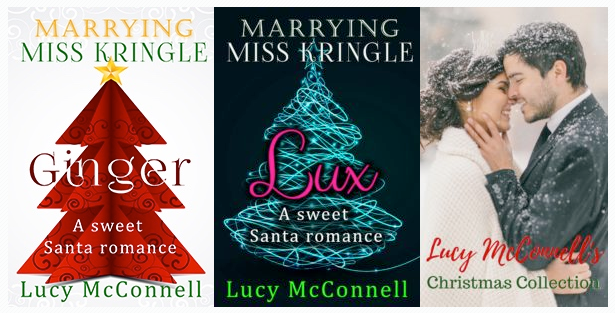 Today we feature Lucy McConnell with Marrying Miss Kringle: Frost. 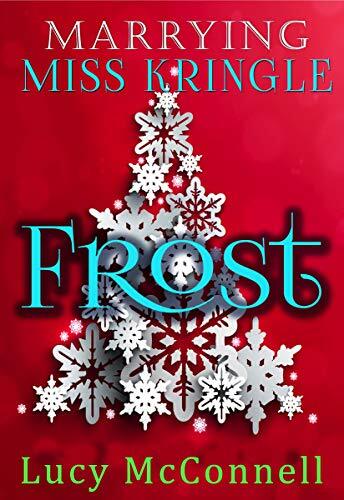 With her whole world out of balance, Frost must look deep inside herself to bring about a Christmas miracle – with a little help from her jolly family. 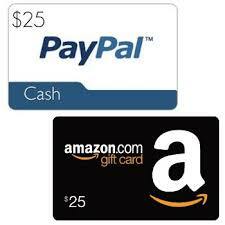 “I love the other books in this series and this one did not disappoint. 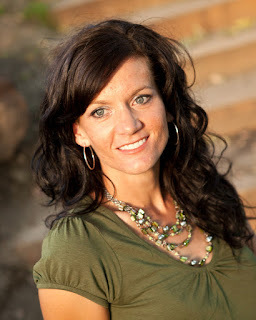 It was an enjoyable story that kept me reading late into the night. I can’t wait for next installment!” ~ Crystal R.
Award-winning author, Lucy McConnell, loves Christmas, romance, chocolate, and Elvis.